Did someone send an Emoji to your iPhone, iPod, or iPad and you have not the faintest of clues as to what it’s supposed to mean? With the vast array of emoji icons out there, you’re not alone, but there’s an excellent little-known feature that uses iOS text-to-speech to give a precise definition of the emoji icon in question, spoken right to you. We’ll show you exactly how to use the Speak function to define any Emoji character on iOS. 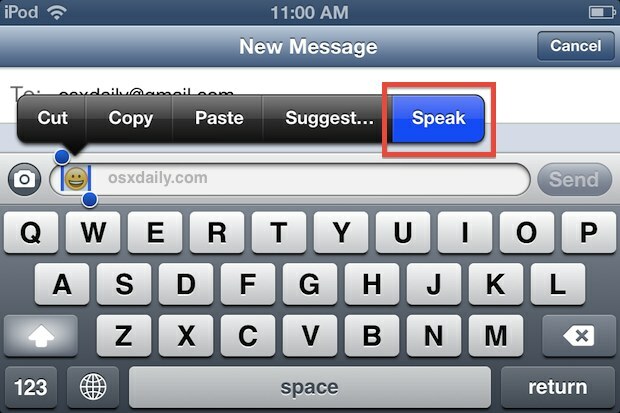 Before starting you’ll want to do two things: First, if you haven’t yet enabled the incredibly useful text-to-speech ability in iOS so that the “Speak” button is available to apps, take a moment to do that through the Accessibility settings – beyond the purpose of this article it’s a great feature in general and really should just be enabled by default in iOS. Also, do yourself a favor and enable the Emoji keyboard in iOS so that you’ll be able to get definitions before sending them off to others in conversations, plus the ability to use them in messages and elsewhere yourself. This works in all versions of iOS as long as you have the Speak function (all devices do, you may need to enable it on some older iPhone and ipads though). Of course this is useful for actually knowing what an icon is supposed to mean, and it’s actually the only current way to get the definition of an Emoji icon from iPhone or iPad. Aside from that, it can also be pretty fun to listen to the differences and explanations for the many different emojis, which is ever growing to an increasingly wide variety of creative and amusing emojis that exist in the character palettes of iOS and OS X. Listening to Siri’s voice define them can be absolutely hilarious, and for added amusement try stringing together a series of random and unrelated emoji and then selecting all of them to define, which results in Siri’s voice spewing out unintentionally funny gibberish. Figuring out what an emoji is supposed to mean is really easy on a Mac too, because a simple worded definition is provided within the Special Characters panel of OS X where you select them to begin with, though the Mac can also speak them to you if you want. In iOS, there simply isn’t room for such a definition, and that’s why you’ll have to use the speaking feature instead. Thanks for the tip Mithilesh! 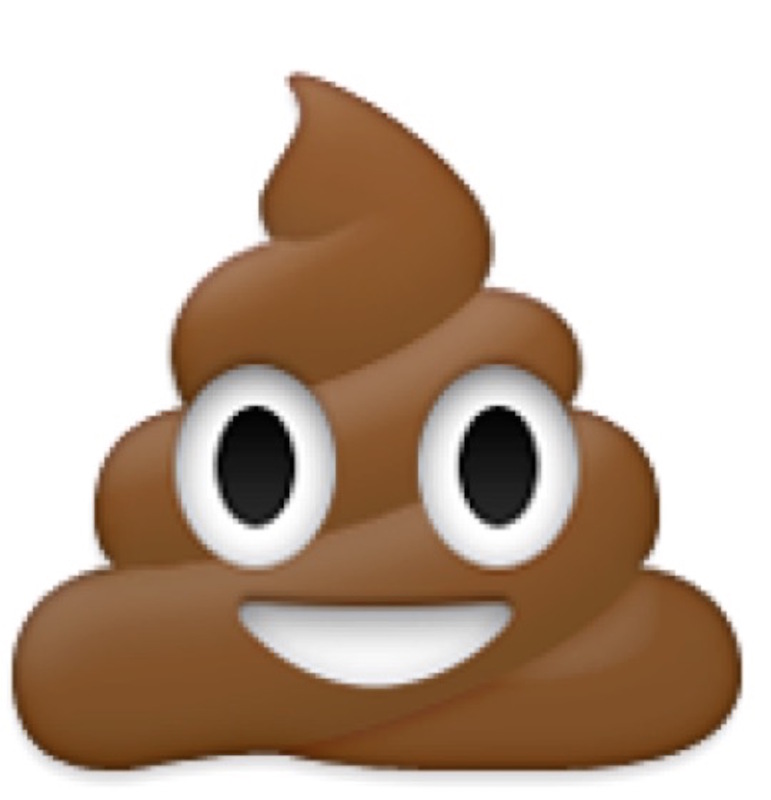 If you know of another fancy way to define an emoji from the iPhone or iPad, let us know in the comments. Thanks for the tips! It works. That will show you how to get a definition for every emoji character.